The previous urinals were waterless, but they were also an incredibly poor design, and were difficult to maintain; this of course led to a perpetual stench which was impossible to remove. Since the installation of AIRFLUSH® waterless urinals, we have had no odour to endure at all, and keeping them clean is very easy. I would thoroughly recommend the AIRFLUSH® urinals and the ES4 WCs to any local authority, and consider them to be the most effective way to minimise water consumption in high-usage facilities. 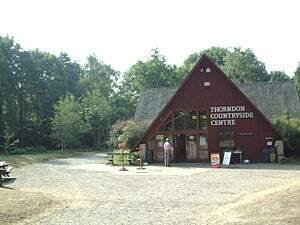 Thorndon Country Park, run by Essex County Council, has upwards of 100,000 visitors every year, so when the toilet facilities had to be replaced it was imperative that they were as water-efficient as possible. The previous urinals had also been waterless, but their performance had been disappointing. 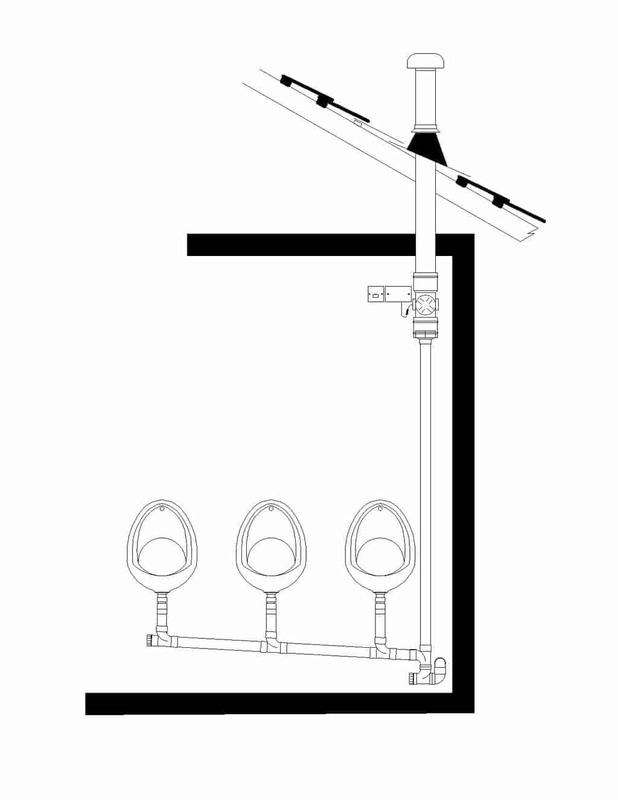 A bank of AIRFLUSH® waterless urinals and five water-efficient ES4 WCs were installed. The standard taps in the washroom were also replaced with water-saving spray taps, which restrict water flow to 1.7 litres per minute, compared to standard taps that use an average of 10 litres of water per minute. A filter bed for wastewater was also installed, which enabled wastewater at the site to be recycled.